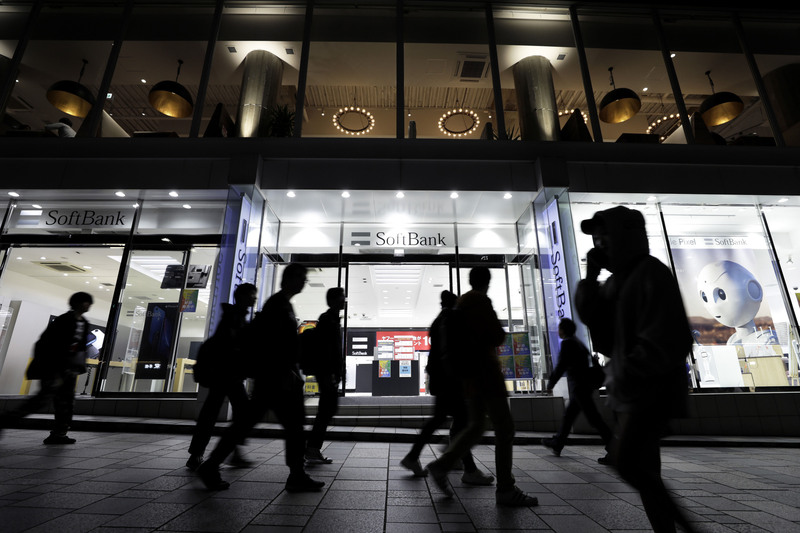 SoftBank Group Corp.’s ¥2.4 trillion ($21 billion) initial public offering for its Japanese telecommunications unit has successfully secured sales for the bulk of its shares to individual investors, sources have said. 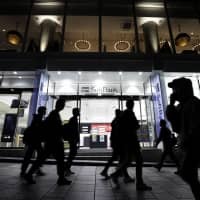 The lead underwriters, which had set a target of about ¥2 trillion worth of retail sales, have received enough reservations at around the indicated price of ¥1,500, said the people, who asked not to be identified because the information isn’t public. One brokerage completed half of its volume at a retail branch on the first day, they said. SoftBank shares added to gains and rose as much as 3.9 percent to ¥9,597 in Tokyo — the highest intraday price in more than a month. Rivals NTT Docomo Inc. and KDDI Corp. fell to session lows. SoftBank will announce the price range for the offering Friday after a campaign to whip up public interest in the IPO of the wireless unit, which will be a new entity named SoftBank Corp. The issuer’s strong brand, high dividend payout, and a plan to split the lots to make the shares accessible to more people have helped to fuel demand. That may result in a pricing range higher than ¥1,500, the people said. If there’s enough demand to satisfy the overallotment of shares, SoftBank may succeed in selling as much as ¥2.6 trillion worth of shares. That would put it on track to exceed the record market debut in Japan of former national carrier Nippon Telegraph & Telephone Corp. in 1987. SoftBank and brokerage representatives declined to comment on retail-investor demand and the price range. Joint domestic lead underwriters include Nomura Holdings Inc., Daiwa Securities Group Inc., Mizuho Financial Group Inc., Sumitomo Mitsui Financial Group Inc., Mitsubishi UFJ Morgan Stanley Securities Co. and SBI Securities Co. The underwriters’ efforts began with an unusual television marketing campaign aimed at a broad range of potential investors. The commercials will run through Friday. SoftBank and one underwriter, Mizuho, also rolled out a plan to use a smartphone-based brokerage backed by the bank, One Tap Buy Co., to sell shares. That would let people buy one share at the indicated price of ¥1,500 apiece, instead of the usual minimum block of 100 for ¥150,000, according to the prospectus. SoftBank’s executives and global coordinators for the share sale went on a worldwide road show in the U.S., Europe, Asia and Japan this month to pitch the IPO to analysts and fund managers. The IPO will probably be harder to sell to foreign investors, according to Anthea Lai, an analyst at Bloomberg Intelligence.